Love this tour! Manuela was great. I asked if our group was small (only 5 people) and she said it was actually large! It was a busy Saturday at Notre Dame and Saints Chapelle. Felt a bit rushed out of ND and would have appreciated a few moments at the gift shop instead of walking around the outside of the building, but to each their own. I did enjoy it overall. Manuela sharedngreat information that I would have otherwise not known. Would highly recommend!!!! Out tour guide Chloe was amazing. 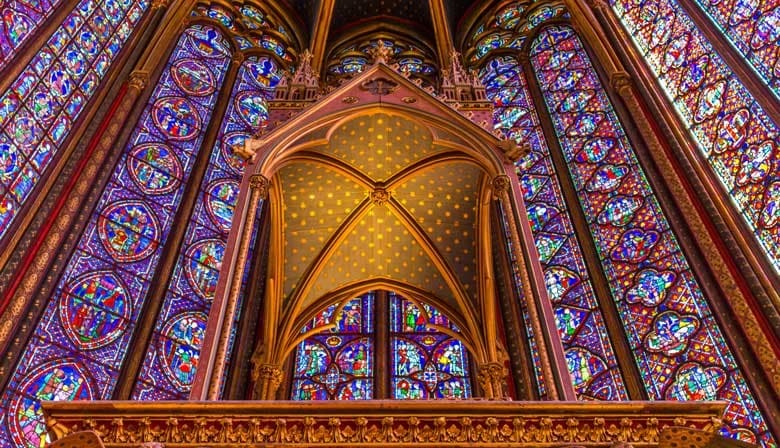 She provided so much information and even had a whole photo book of all the stained glass in Sainte Chappelle. Absolutely perfect! Our tour guide was friendly, and informative. She spent plenty of time with us, explaining many details of both churches. Throughly enjoyed it.